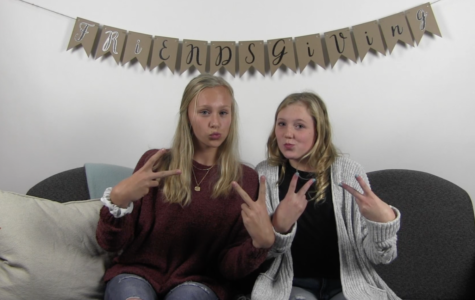 Behind the scenes of "Friendsgiving." 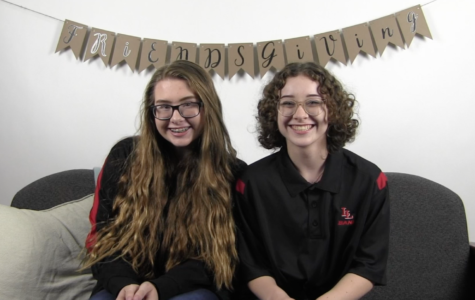 Editors Notes: Due to unforeseen technical difficulties, The Red Ledger was not able to post the videos at the anticipated time for Thanksgiving. However, it’s never too late to celebrate good friendships. 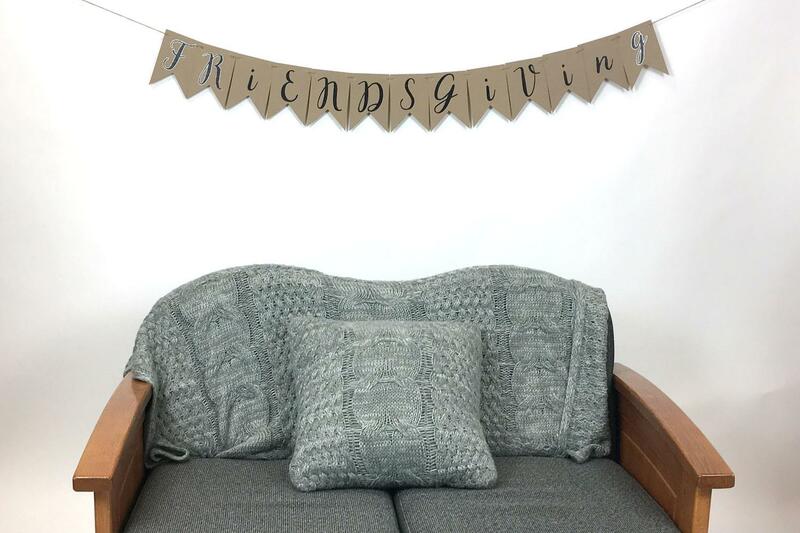 This fall, The Red Ledger is excited to continue the new tradition of Friendsgiving. 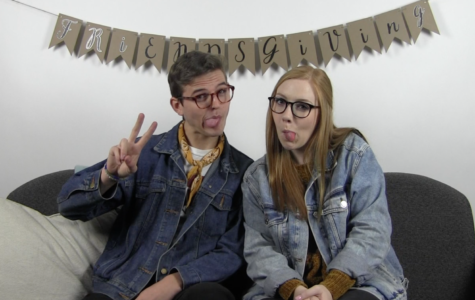 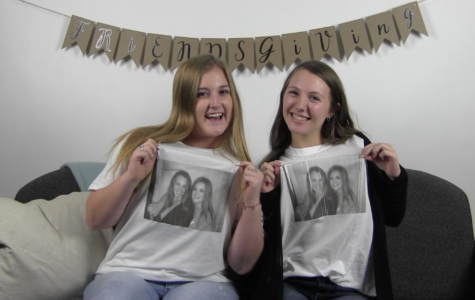 A spinoff of 14 Days of Love, Friendsgiving will put a spotlight on eight pairs of best friends as they share memories and the ups and downs of high school and even before.